Suffering from burst pipes? Experiencing interruptions to your hot water service? Looking for a team that won’t overcharge you for basic plumbing works and maintenance? Thanks to our years of hands-on experience and comprehensive training the fully-qualified and professional plumbing contractors working at Perspective Plumbing are your best choice for lasting and competitively-priced plumbing and gasfitting solutions that are tailored to the needs and requirements of our domestic and commercial customers. Our talented plumbers have helped countless Greenvale locals, and residents from surrounding suburbs, experience a higher quality of life. Operating around the clock our emergency plumbers can promptly arrive at your door to work beneath, outside, inside, and above your home. 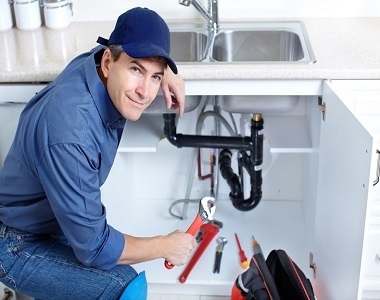 For the best results when repairing pipes and drains, installing new systems and hot water units, or unblocking obstructions, we use materials and products made by renowned and industry-compliant manufacturers. Once you gain one of our free, no-obligation, quotes you will be amazed at how much care and attention we put into all of our projects, big or small. To speak directly to one of our plumbers, Greenvale home and business owners can call us on 0411 295 646.